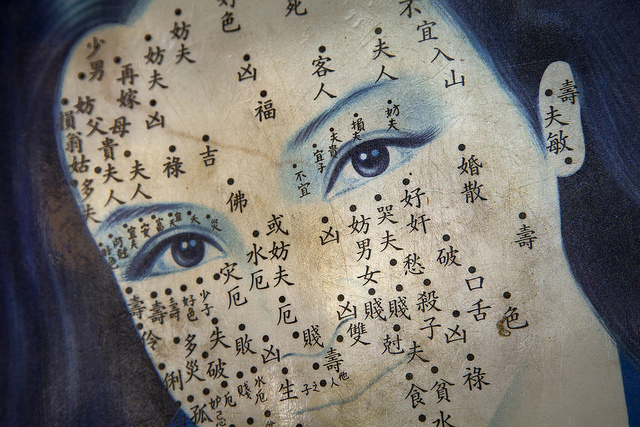 Traditional Chinese medicine is ancient system of holistic healing that treats the physical, mental and emotional imbalances believed to be the root of disease. Acupuncture is one of TCM’s most commonly-used modalities. It involves the insertion of sterile, very thin, filiform (meaning “thread or filament-like”) needles at specific locations on the body called acupuncture points (or acupoints). These acupoints are located on energy pathways called meridians and their stimulation promotes the free flow of qi, or vital energy, throughout the body. Acupuncture is a safe, non-invasive and effective way to create and maintain vitality. It not only treats the symptoms of disease (for example, by alleviating pain), it also treats the underlying imbalances that cause them. Acupuncture can also be used as a preventative measure, to maintain good health by ensuring that the body, mind and spirit remain harmonious and healthy. See more about fees, what to expect and how to prepare for your treatments.